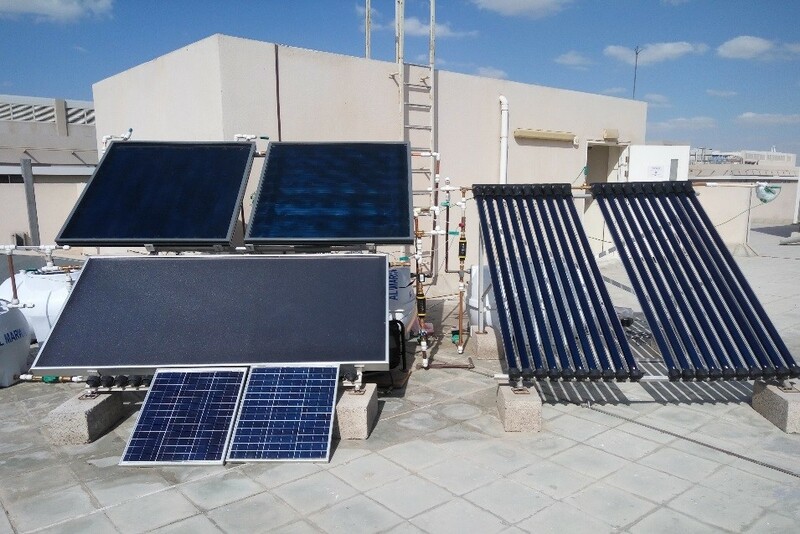 The Soltropy Solar Thermal System provides measurable benefits in the Solar Thermal Heating market. The Soltropy system ‘hinges’ around our standardised mass produced Solar Shell. Currently patent pending, this ingenious yet simple design allows a standard evacuated tube to be mounted onto the roof and attached to a standard copper pipe. By linking these tubes individually and without breaking into the pipe, the flexibility this allows is limited only by your available space, budget and ambition. Studies have also shown that despite this simple design, there is no loss in efficiency or reliability versus competitive options. There is no cheaper way to reliably retrofit an evacuated tube system into your hot water system – fact!!! A challenge faced by all Solar Thermal Systems wishing to operate in temperate climates is how to withstand the problem of freezing during colder weather. Conventional technology either uses sensors to warn the system when temperatures become dangerously low and then drain the system, or alternatively use a pressurised anti freeze solution which can withstand freezing temperatures. Both these solutions add cost and complexity to the system. Our patented freeze tolerant technology allows our system to freeze, without damage to the copper pipe or clam – and the resultant leaks and reliability issues. No need for anti freeze, no need for temperature sensors – just confidence that your system will be safe when the weather turns cold. Through the use of standardised mass produced components, and Ice Immune technology – the hardware required for a Soltropy system is significantly cheaper than competitive options. No need to replace the hot water tank, no need to pressurise, and the reduced requirement for control make the system simple and effective. In addition to this, the flexibility this design gives installers reduces installation time and complexity, reducing the downtime of your heating system and installation costs. This combines makes this system the most cost effective Solar Thermal System on the market, with payback times reduced by 50% compared to competitive options. Safety and reliability are at the heart of this design, and are entry level criteria for any successful renewable technology. Through simplified design, the fact our systems are not pressurised increases the reliability against leakage significantly over time. During installation, there is only one access point required through your roof to the system, again increasing reliability and reducing the potential for future leaks versus conventional systems. Finally, since anti freeze is not required, there are no nasty chemicals which could end up in your hot water.